For a quick, secure loan solution, visit us now! 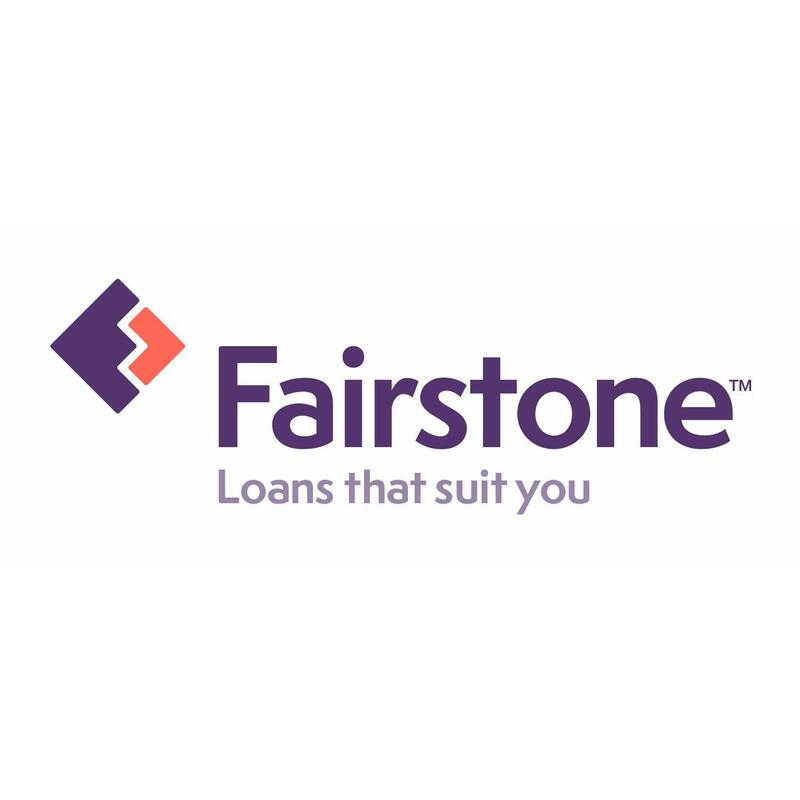 Fairstone is Canada’s leading non-bank provider of responsible lending solutions for near-prime and non-prime borrowers. With 235 branches coast to coast, Fairstone provides personal loans and home equity loans designed to suit today’s borrowing needs. Fairstone also partners with a wide network of businesses to deliver flexible retail purchase and automotive financing programs. With roots in Canada for over 95 years, Fairstone is committed to making a difference in local communities through support for initiatives focusing on financial literacy and health and wellness, among others.